Upload and download speeds with TATA Indicom in India. 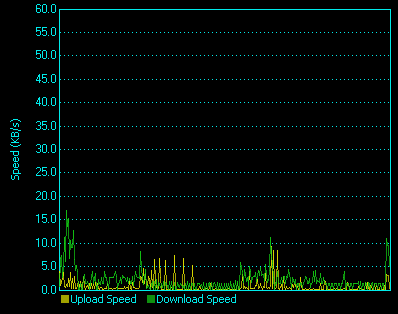 Typical upload/download speeds at the farm with TATA. Gives you some perspective… thanks.